If you want to know whether you have the right staff to achieve your business goals, then we have the right measurements for you. 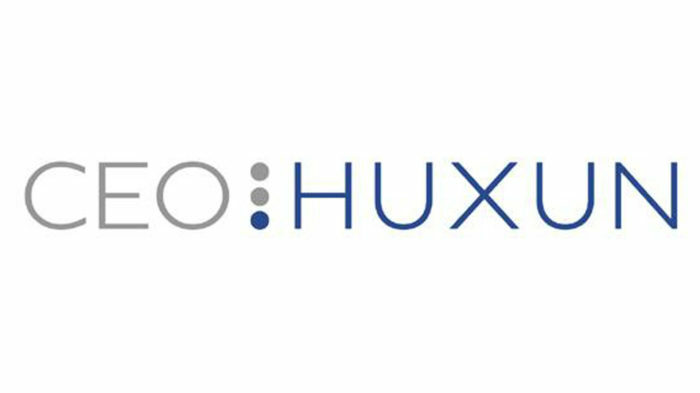 CEO Huxun was established by Gunnhildur Arnardóttir and Trausti Harðarson. The main goal of the company is to give CEO´s and Managers the best tools to lead their companies from Good to Great. If you want to know whether you have the right staff to achieve your business goals, then we have the right measurements for you. 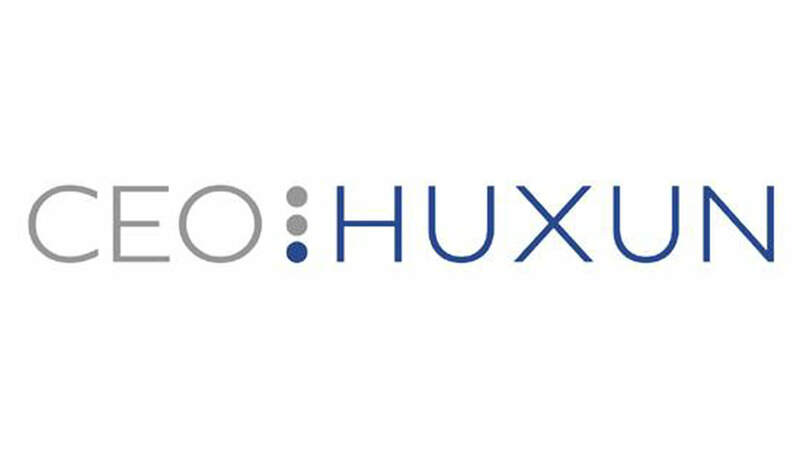 Monthly performance measurements are the most popular product today at CEO Huxun and we have already reached almost 30 businesses and organizations in Iceland. Get your team at their best at work?